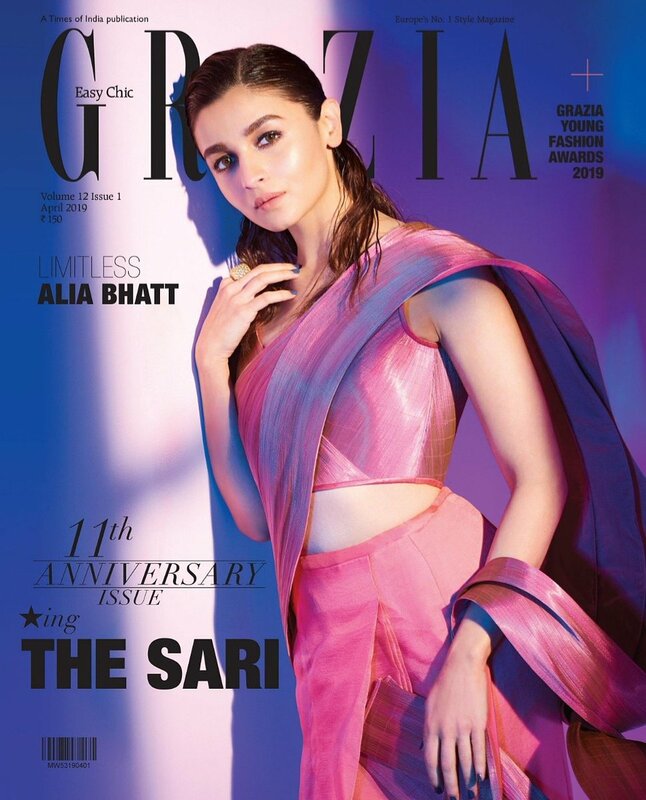 The Indian edition of Grazia, Europe's most popular style magazine, is a fab mix of latest trends, hottest beauty tips,thought-provoking features, and more. There are many ways to celebrate an anniversary (in this case, our 11th), but some ideas are memorable. Like, draping #Bollywood's favourite millennial, Alia Bhatt (@aliaa08) in a sari. Our anniversary issue is dedicated to the iconic #sari. Happy 8th anniv to us! Our March 2019 cover star needs no introduction. He's the sort of actor that's unimpeachable. And, he's only getting started.